With 3D printing moving towards broader adoption many companies are now entering our market. One of these is Deloitte. The professional services firm that does everything from accounting to tax and M&A also wants to guide firms into the 3D printing world. We interviewed Vinod Devan, Product Strategy and Operations Lead at Deloitte Consulting to see what the firm’s plans are in 3D printing and how it hopes to help customers. 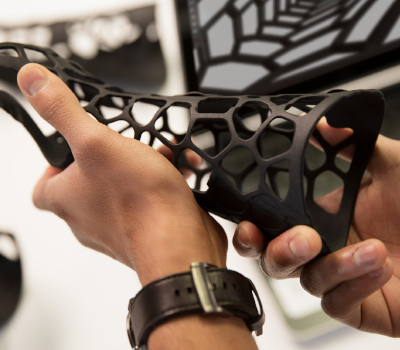 Why is Deloitte entering the 3D printing market? 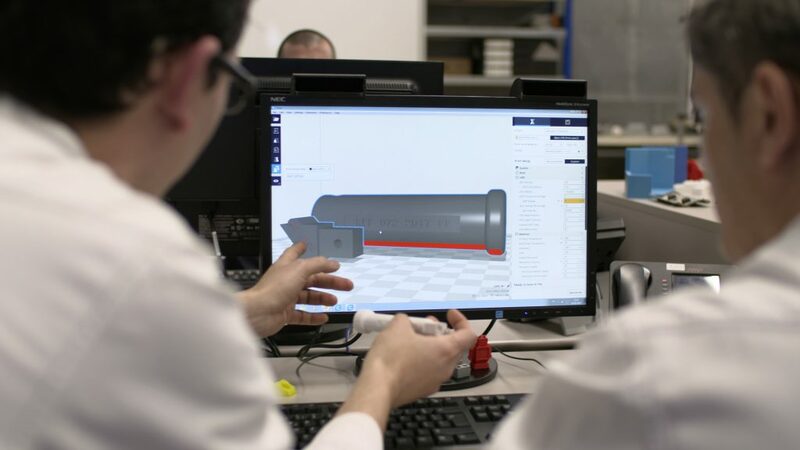 Additive manufacturing (AM) is a critical component of the Industry 4.0 digital transformation.AM technology is finally at the point where companies are starting to realize significant, tangible, new value for themselves and their customers. Deloitte is making significant investments in 3D printing knowledge and capabilities so that we can advise and join with our clients as they revolutionize supply chains, product portfolios, and business models. As Barcelona Industry Week and IN(3D)USTRY: From Needs to Solutions Additive and Advanced Manufacturing Global Hub concludes, the future of 3D printing the path to industrialization shows promise. 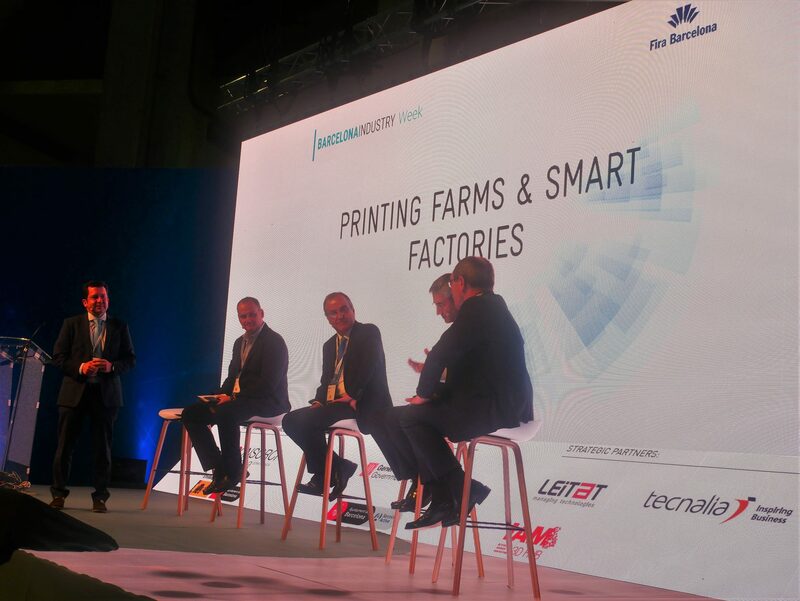 The following includes some of the insights made by Pedro Mier, Adviser and Member of the Board of Directors at Premo Group, Ignacio Artola Guardiola, Managing Director at Accenture, Ramón Paricio Hernández, Production Manager at SEAT, and Ramón Pastor, Vice President and General Manager of HP’s Large Format Printing. With the rise of additive manufacturing (AM), a wide range of users now have 3D printersat a keystroke, and can produce physical objects without the use of traditional manufacturing tool and die fixtures or injection molding. Inexpensive parts for everyday goods, for example, are now being produced with affordable 3D printers and then sold to consumers by individuals or small businesses. On the other end of the 3D printing spectrum, aerospace, automotive and medical device companies are innovating with machines costing upwards of $1 million. In the mid-15th century, Johannes Gutenberg changed the course of history. His printing press, often called the most important invention of the millennium, helped books spread beyond the religious and scholastic elite to billions of people around the world. With the Gutenberg Bible – the first mass-produced book – as the original ‘killer app’, the technology’s success was assured. In-house 3D printing has been proven to reduce lead times, improve product quality, and cut production costs. In one such award winning application, Ultimaker 3D printers saved Volkswagen Autoeuropa an estimated $160,000 in the space of 12 months. The European car manufacturer is now on course to save over a quarter of a million dollars in tooling costs each year. To help others reap the benefits of in-house 3D printing, Ultimaker has released a white paper: Getting Started with Office 3D Printing. The document serves as a guide to desktop 3D printing, troubleshooting questions of software, materials, staffing, logistics, networking and maintenance. 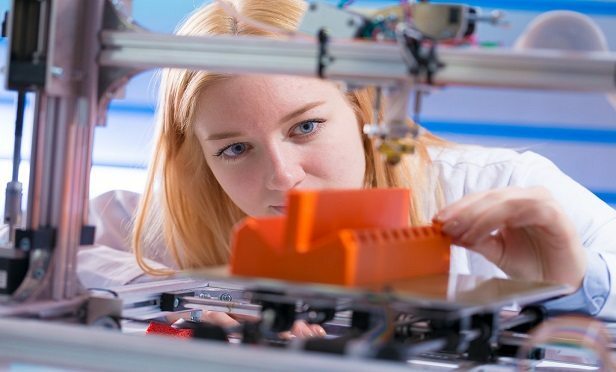 As such, it is also suited to new starters in any sector, from aerospace and automotive, through to medicine, architecture, and industrial design seeking to benefit from 3D printing. Product developers and engineers who design and manufacture plastic parts now have a powerful new weapon in their arsenal: 3D printing. 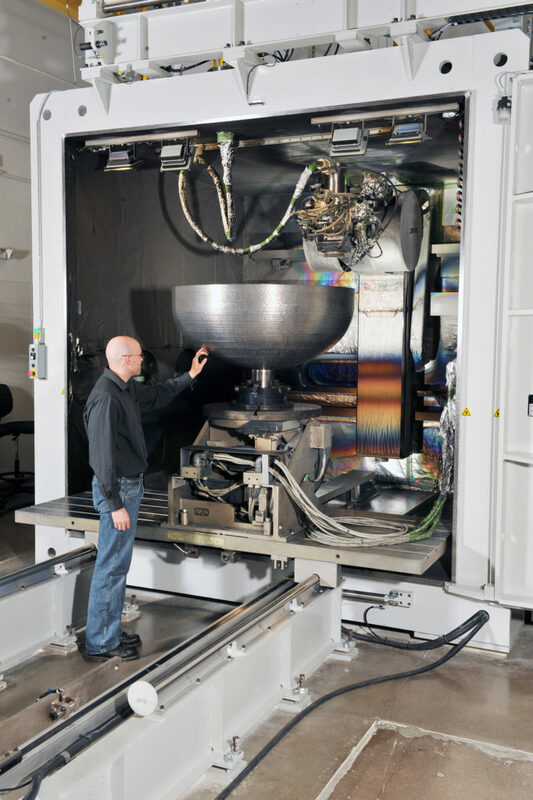 This disruptive technology has great promise for rapid prototyping and low-volume manufacturing, but is it ready to replace high-volume plastic injection molding using dedicated metal tools and dies? The short answer: 3D printing is better used as a complement to plastic injection molding rather than as competition, though that may change. Here’s where we currently stand and what the future may hold. Matt Minio, managing director of Objective 3D shares his thoughts on the advancements and popularity of metal 3D printing in the manufacturing space. According to Wohler Associate analysts, 3D printing has grown into a multi-billion industry that has been picking up the pace since getting onto the scene more than 15 years ago and boasts a footprint across multiple industries. In 2016, the “additive manufacturing” industry, as it is known, grew by 17.4 per cent in worldwide revenues. By 2020, it is estimated that 6.7 million 3D printers will ship. Companies like Stratasys are experimenting with ways to scale up 3D printing production to make it more competitive with conventional manufacturing methods in terms of the return of investment (ROI) it brings. With automation, the production volume capabilities of these printers increase, and the total cost of production is cut. The result is a more cost-effective product that is created more quickly with minimal manual intervention.